The National Disaster Management Office has warned Fijians to take heed of the current weather situation and act accordingly. 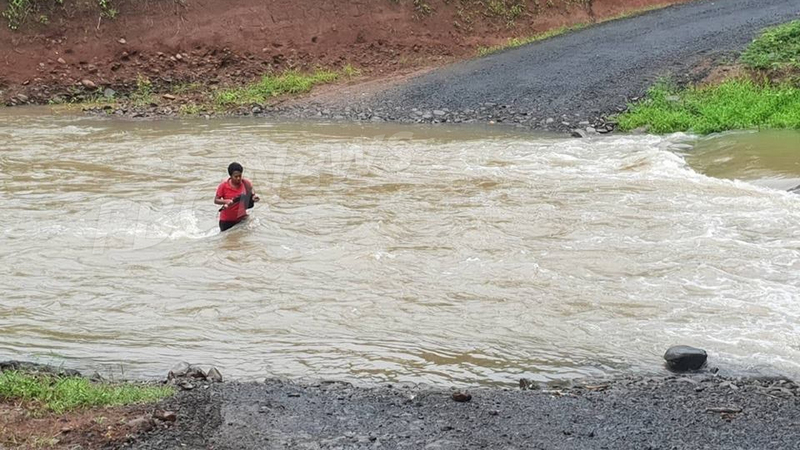 Director, Anare Leweniqila says despite numerous precautions issued, children are still seen swimming in flooded rivers. Leweniqila says with people still hyped up with the current New Year festivities, we should consider the warning and be prepared now before it’s too late. He says everyone must take the necessary precautions and secure their homes and livestock as TC Mona is expected to affect the country from later tonight. 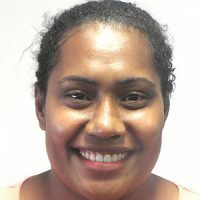 Leweniqila says people living in low lying areas prone to flooding and storm surges must know their nearest safe high ground and the safest access route to reach there. The NDMO has activated the National Emergency Operation Centre together with the EOC in all divisions. Parents are also warned to ensure the safety of their children.